The children had a lot of fun. 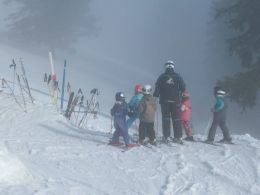 They were divided into different groups and afterwards they could enjoy a ski course all day long. 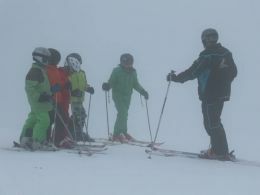 Due to the very bad weather and the strong wind, the number of participants was slightly lower.